For over 100 years we offer many services to all lovers of Lake Garda, keeping the tradition and the experience that has always distinguished us. The Guini Boatyard inherits the history of Guarnati Boatyard, which has been in business in Bardolino from the twenties to late nineties when the building was sold and converted into a hotel. The history of Guarnati family so far known, dates from the second half of 800, when Francesco Guarnati gives birth to Giuseppe, in 1851. Francesco married Elena Turazza, teacher in Malcesine and they live in the famous “House of captains”; they have four children: Giovanni Battista, Antonietta, Giuseppe and Francesco. From the latter two sons continue the nautical passion that has distinguished Guarnati. Just in Malcesine, Giuseppe worked as a transporter with the famous barges and had created a machine shop who took care of their maintenance. 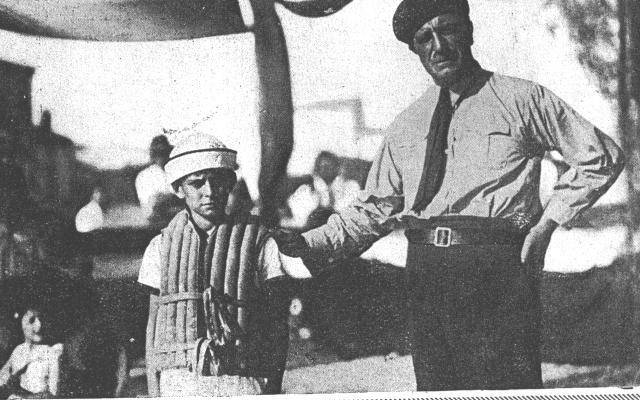 He died in 1926 and you can read the seamanship skills into the obituary. 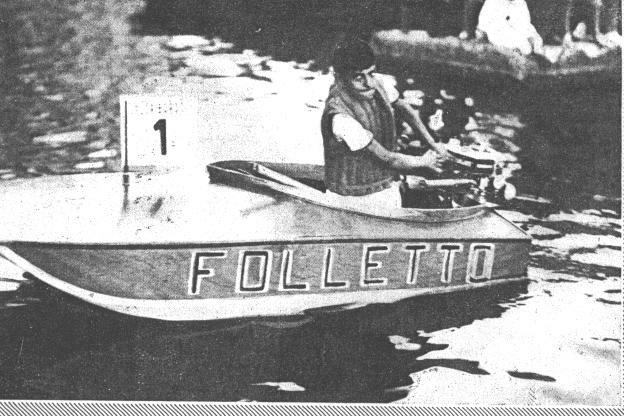 The son Francesco inherited the same passion of his father and develops the business by designing and building wooden boats, and later he married Lina Campagnari and give birth to four children: Elena, Giuseppe, Franco and Graziella. In 1916 they moved to Bardolino giving life to the Guarnati Boatyard, theme of these historical notes, then located in the Barchessa (old boat barn in Bardolino), the building at the beginning of Via San Martino in Bardolino, on the premises colonnades where today lies a prestigious restaurant. Designs and builds boats, the flagship production of the famous San Nicolò (St. Nicholas), the oldest ship still sailing on Lake Garda launched on 8 December 1925 in the washroom opposite Villa Carrara Bottagisio in Bardolino, which is still under way in Lake Garda performs services of tour on the Lake. 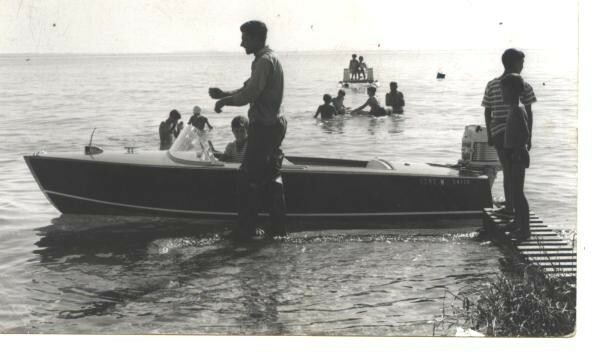 Francesco Guarnati dies in 1946 after a long career and after his death Guarnati Boatyard in Barchessa is closed to be later re-opened in the first half of the ’50s by his sons Franco and Giuseppe (Pino) on the lakeside Cipriani. 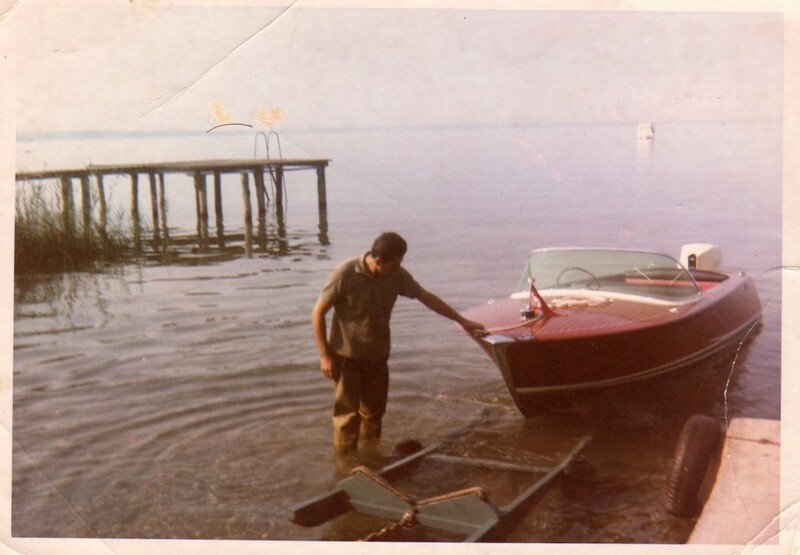 The Guarnati Boatyard, the one we have known, is right on the lake, always in Bardolino, in 30 years has produced countless boats of wood, still sailing, are built and designed by the brothers Franco and Pino among which the dingoes, the canoes, outboard motors. Unfortunately, in the early ’80s dies Pino, and stopped the production of the yard. 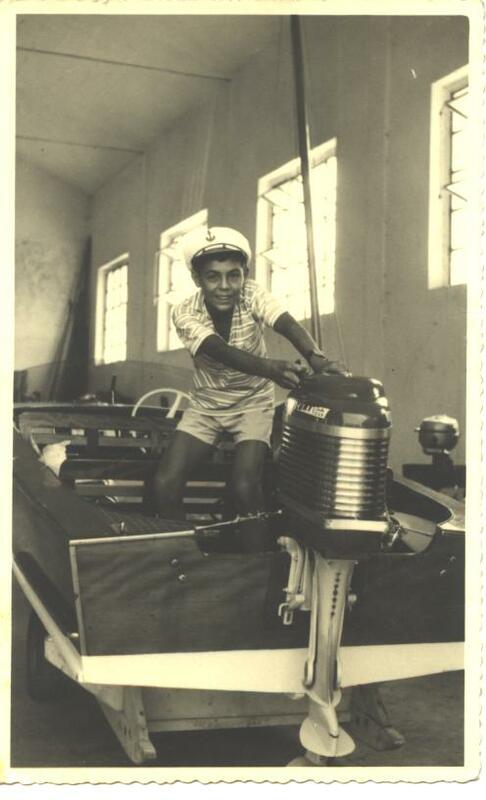 His brother Franco, meanwhile married with Liberina Bodini, has three children: Paola, Francesco and Chiara; keeps open the business with the only storage service for another ten years, then decided to close the Guarnati Boatyard as none of the three sons inherited the passion for boating which until then had characterized the Guarnati family. 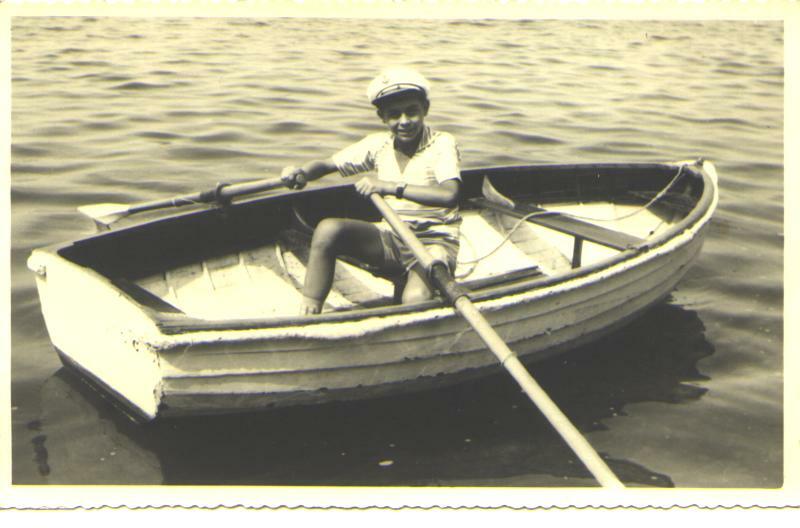 Franco’s older sister, Elena Guarnati demonstrates interest in the family business, because as a young girl wove the sails and awnings for boats produced. 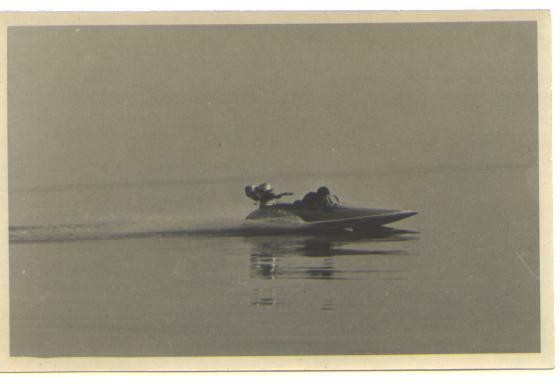 Elena married Attilio Guini giving birth to Gianfranco, who since childhood demonstrates the same passion for boating predecessors. In the early ’70s he opened his own yard in Cavaion Veronese and married Graziella Gorini, giving birth to Maurizio and Barbara. Today Maurizio Guini, the son of Gianfranco, carries on the spirit he inherited from his father and grandmother with the famous passion of Guarnati. 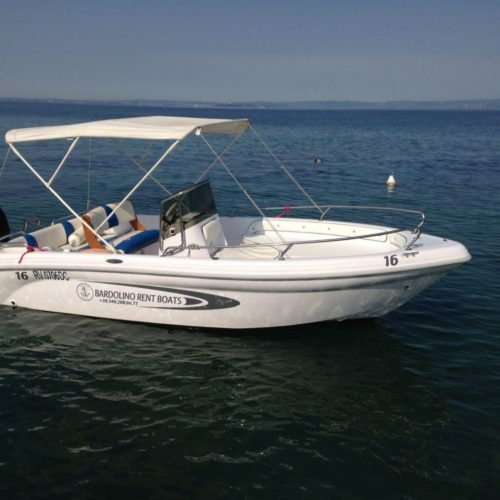 Bardolino Rent Boats offers the possibility of renting motor boats, even to those who do not possess a boat license. I have read Privacy and consent to the processing of my data. You will be contacted as soon as possible to confirm your reservation.